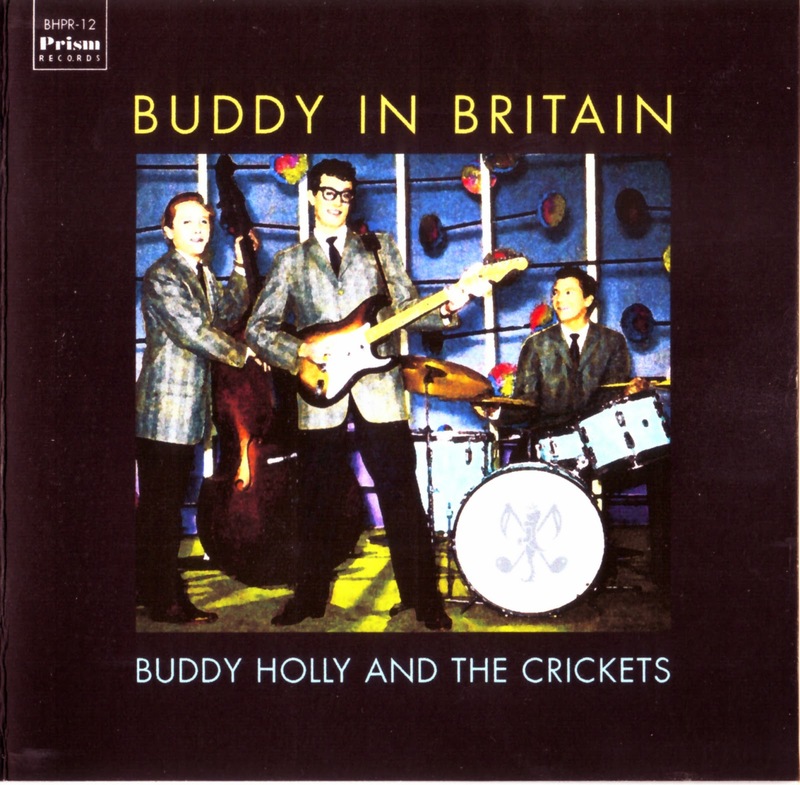 Buddy Holly - Ohh! Annie! Buddy Holly - Smokey Joe's Caf? Buddy Holly - Down The Line. Earl Henry - What'cha Gonna Do! The Crickets - Don't Cha Know!